Premier Cardiovascular Center is a Phoenix-East Valley-Central Arizona based cardiology practice with convenient office locations in Chandler, Casa Grande, and Maricopa. 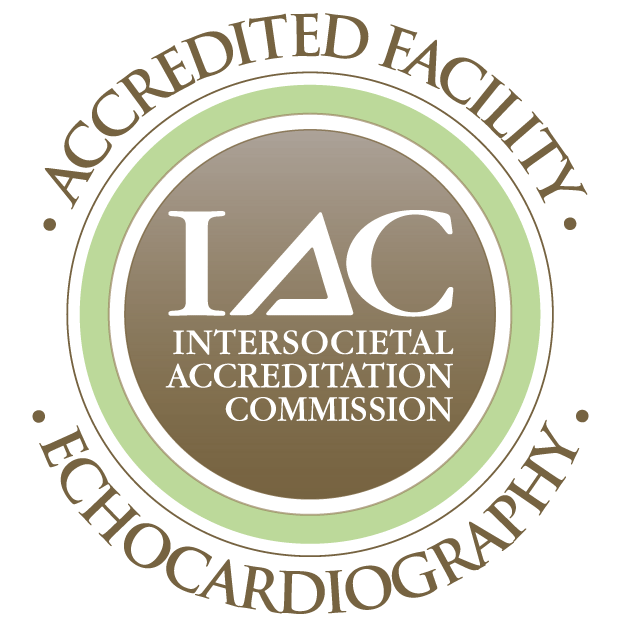 We offer the best in cardiac care with state of the art facilities and board certified cardiologists including two interventional cardiologist, two invasive cardiologist, an electrophysiologist, physician’s assistant specializing in varicose veins/venous insufficiency and an adult nurse practitioner specializing in the heart. 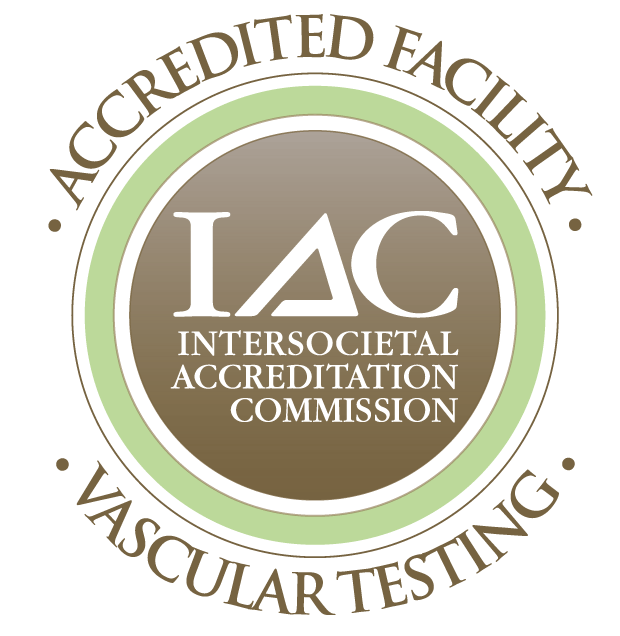 Our experienced and compassionate physicians have been serving the Maricopa and Pinal county communities for nearly twenty years and have earned a trusted reputation for providing excellent cardiac and venous care and promoting a heart healthy community. Premier Cardiovascular Center offers a full range of diagnostic services in both our Casa Grande and Chandler locations allowing our patients immediate access to the best in cardiovascular care, including but not limited to: Cardiovascular Consultation and Evaluation, Treadmill Stress Testing, Electrocardiogram, Nuclear Stress & Pharmacological Stress testing, Holter & Event heart monitoring, Pacemaker / Automatic Cardiac Defibrillator / Loop Recorder Interrogation & Reprogramming, Stress Echo/Pharmacological Stress Echocardiogram, Abdominal Aortic Aneurysm screening, Ankle-Brachial Index, Cardiac / Carotid / Abdominal / Vascular / Venous ultrasound, venous reflux studies, Cardiac Catheterization, Transesophageal Echocardiography / Electrical Cardioversion, Calcium Scoring/Cardiac Coronary Tomography Angiography. Now offering in office radiofrequency vein ablations to treat varicose veins and venous reflux. 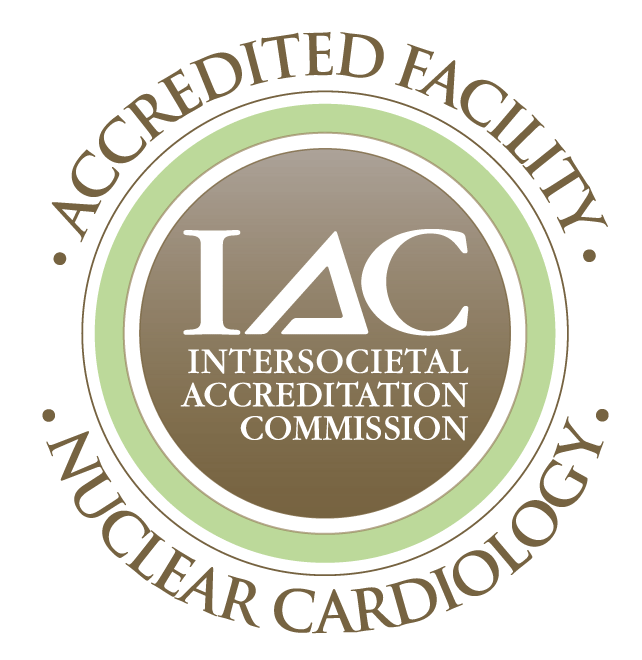 We are proud to be an IAC accredited facility for Nuclear Cardiology, Vascular testing, and Echocardiography with advanced diagnostic equipment allowing us to provide the best possible cardiac care to our patients.